One of the biggest problems holding your business back is time – or rather, a lack of time. Inefficient software only makes things worse, not better. Entire days are wasted on manual processes resulting from errors and functionality gaps. When your day-to-day operations and business processes involve hours of data gathering and data entering and template-filing and troubleshooting and problem solving – you don’t have enough time left over to think strategically about your business. And you need to think strategically about your business if you want it to survive and grow! If you’re like many online sellers, you could be wasting up to three-quarters of your day on repetitive work – or paying others to do it – depending on the size of your business. Time better spent opening new channels, expanding product assortment, and negotiating with suppliers or seeking out new ones. That wasted time translates into wasted money and unrealized revenue. As the ecommerce industry surges ahead, it seems new tasks – and ‘solutions’ to help perform them – crop up on a weekly basis. Most online sellers have cobbled together a makeshift set of solutions for each job and developed individual workarounds to fill in the gaps. But research shows that no matter how you organize it, it’s just a series of band-aids that actually slow the process. Data must still be manually reconciled, consolidated, and transferred between systems. You still need to format reports and perform quality checks. There’s little to no value in any of these tasks, but there is a big cost – days, weeks, months and even years of time taken away from the work that matters. 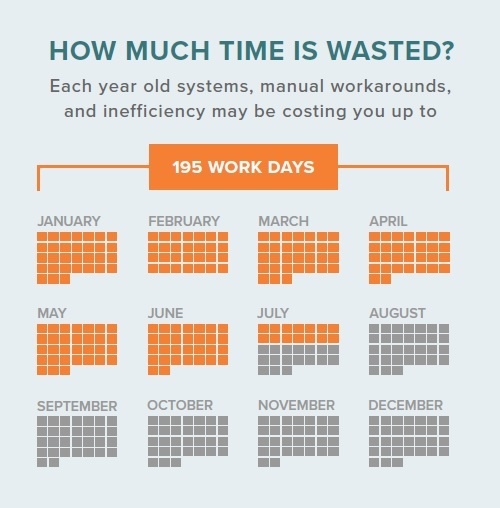 You can’t afford to waste time using inefficient software. It’s costing you money every day. It’s keeping you focused on today instead of planning for tomorrow. It’s stopping you from reaching the next level. How many of the following problems are you experiencing, or have you experienced, in your sourcing-to-shipping process? Your software only supports a limited number of product options or variations on certain sales channels, if you’ve got more, you’re stuck creating and updating additional variations by hand – very time consuming if you sell multi-variation items and update prices hourly or daily. Your repricer only works when competitors’ prices change, not when product, shipping, or sales costs change. So you have to manually update your min and max prices to protect your margins and Buy Box ownership rates. With a large SKU catalog, that’s a full time job! 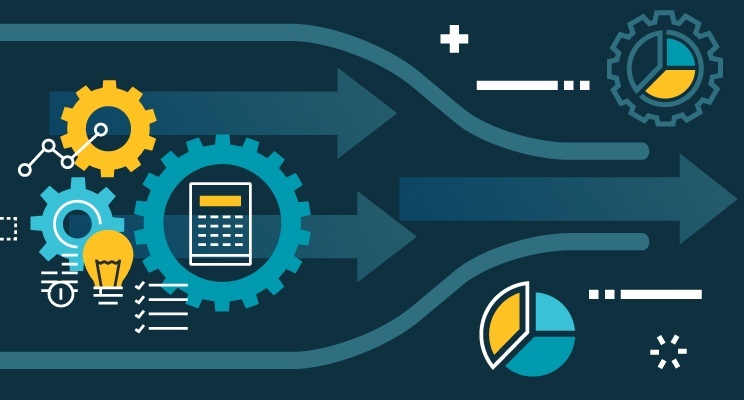 Your software is unable to automatically generate Purchase Orders (POs) when new sales orders originate, unless a manual request is sent, this request entails several tedious steps which prevents scalability. Your software lets you know when on-hand inventory is low, but doesn’t identify high velocity SKUs or make purchasing and allocation recommendations. Your data and inventory centralization only applies to US marketplaces, so you have to create duplicate SKUs for international marketplaces – manually, of course! Duplicate SKUs for products in different units of measure must be manually combined, making inventory management and replenishment difficult and extremely time consuming. You suffer problems syncing your inventory. The software can’t figure out that the FBA and FBM inventory on the same ASIN is the same item. You have to manually correct each listing – more time wasted. Your software’s category mapping feature places items into incorrect categories, so you’re kicked off marketplaces over and over again. The only fix is to shut the feature off and manually assign your categories. These problems won’t stop until you do something. They’ll continue to plague you and hold you back. Workaround solutions are costly to maintain and depressingly inadequate. The bottom line is that improved efficiency is fast becoming a basic competitive requirement. However, simply eliminating waste won’t be enough to consistently win now and in the future. A long-term competitive advantage will only come from leveraging a scaleable solution that enables increased integration. Only then will you have the data centralization and data integrity that process automation requires. Only then will you be able to shift your focus from running your business to growing it. It’s a pity you don’t have a donate button! I’d certainly donate to this superb blog! I suppose for now i’ll settle for book-marking and adding your RSS feed to my Google account. I look forward to brand new updates and will share this blog with my Facebook group. Talk soon! Buy Clomiphene: Clomid for men. Mail Order Clomid. PhɑrmaEurope.net sells real legit аnaboⅼic steroidѕ. But Growing Less | Etail Solutions <Liked it! colleagues on the topic of this paragraph, while I am also keen of getting experience. on the web the simplest thing to be aware of. I say to you, I certainly get irked while people consider worries that they plainly do not know about. Hi, I do think this is a great web site. I stumbledupon it 😉 I am going to come back once again since I book marked it. this website daily, if so after that you will absolutely get nice knowledge. En Lemec, nuestra división de fabricación de piezas por decoletaje cuenta con unidades de mecanizado y tornos CNC para fabricar cualquier tipo de pieza de alta precisión. Encontrados 600 resultados de empresas que pueden tener alguna relación con la búsqueda realizada “Piezas Decoletaje” Hay 47 provincias donde se encuentran resultados relacionados con Piezas Decoletaje. with such info a lot. I was seeking this certain information for a very lengthy time.